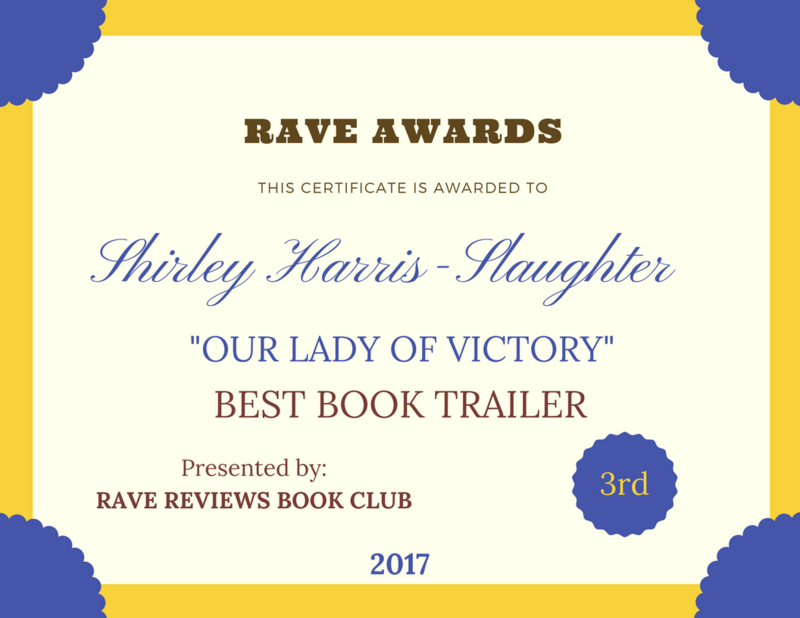 ABOUT THE BOOK – @Sharrislaughter #RRBC | Our Lady of Victory Remembered! It happened between 1945 and 1946 at the headquarters of the Archdiocese of Detroit, in the Chancellor’s office. Msgr. John C. Ryan called an emergency meeting with the cardinal…And so the stage was set for the years of turmoil that followed and the subsequent demise of this once vibrant church. The author gives readers an intimate look at her church, the township she grew up in and its historical significance to World War II, Henry Ford’s Auto Plant, migration from the south, and the housing crisis that was unfolding. The reader is introduced to the pioneers of this West Eight Mile Community, which helped shape and establish this community, that in turn, shaped the author. But, the book takes a different turn as the research uncovers forgotten secrets. Today, the doors of this little church are closed forever!! Stay tuned as this story continues to unfold. Our Lady of Victory is an insightful book about the life of author Shirley Slaughter and her desire to correct myths about the role of African Americans in the Catholic church. Discover how this religion has unfolded in her life from childhood to adulthood. Mamie you are such a gem. Let me tell you what is going on now. The archdiocese is undergoing a kind of restructuring of all churches in the metro area and we have to make a 3 year pledge to stay open if that is possible. Its called “Changing Lives Together.” Our lives will be changed either positively or negatively. I hate to think of the latter. I will do my part to help but only after some of my questions are answered. I’m submitting the questions at this Sunday’s mass. I think this is the perfect forum for something like this. Wish me luck.